Welcome to the website of our partnered parishes: St Gabriel’s Reservoir and St Stephen of Hungary, East Reservoir. The parishes have been partnered since 2012. 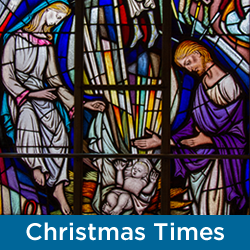 The information contained on the website will give you an overview of the times of worship, the Sacraments, the activities and the outreach of the parishes. If you are seeking specific Mass times and details of scheduled activities please go to the weekly newsletter/bulletin. In 2018 both parishes will respond to the Year of Youth. Thanks for hitting our website. I hope you find what you are seeking!